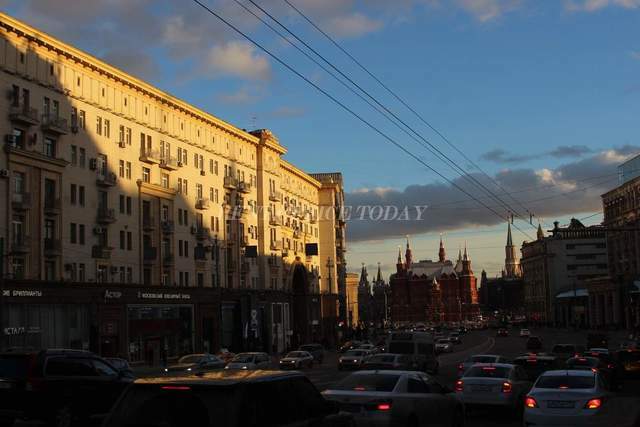 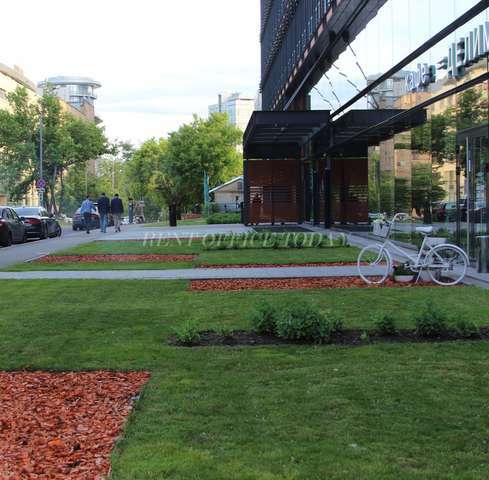 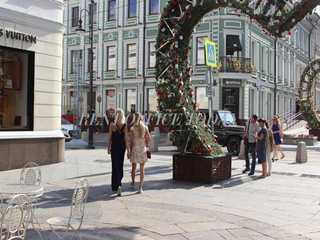 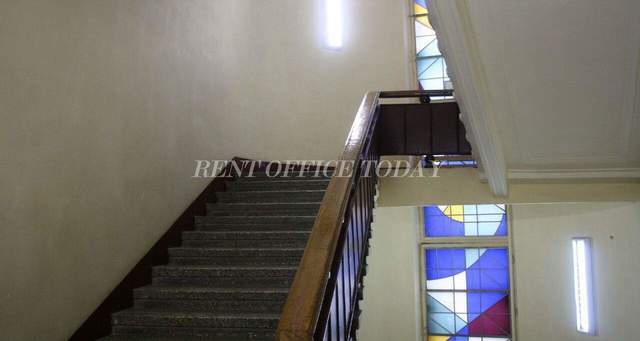 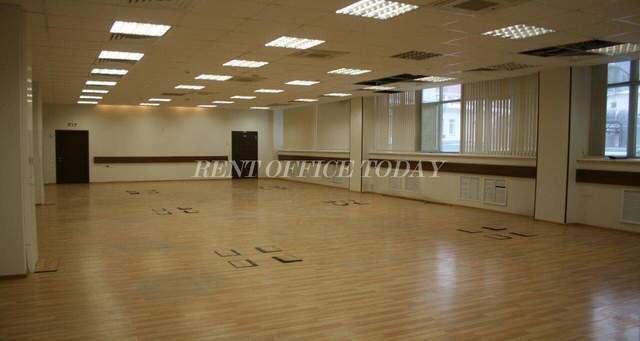 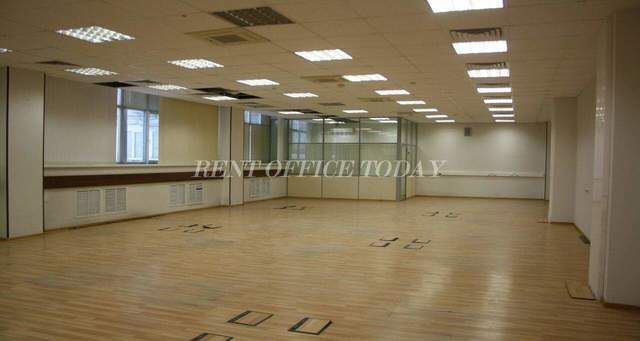 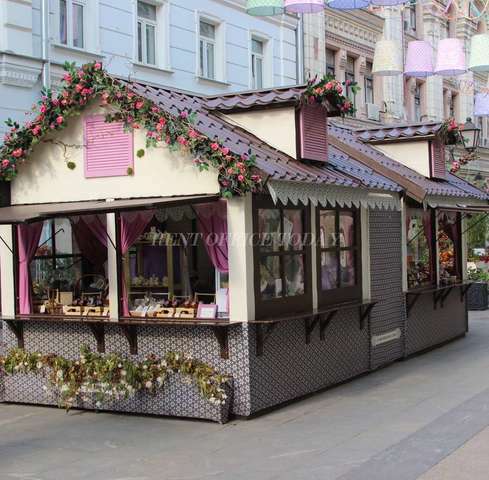 RENTOFFICETODAY shows office space for lease and rent the in the Tverskoy District, on the most famous streets: Tverskaya, Petrovka, Brestskaya, Bolshaya Dmitrovka, Nikolskaya, and Tsvetnoy Boulevard. 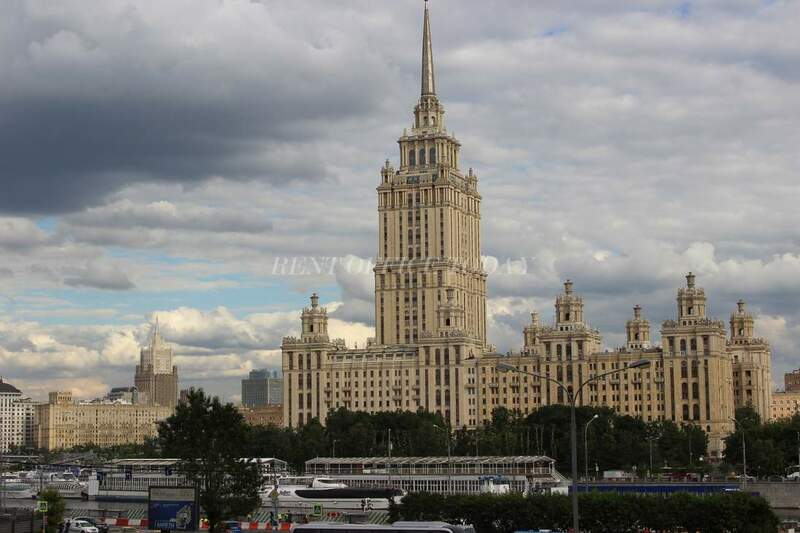 Here are the best architectural masterpieces like the Bolshoi Theatre, the Moscow Hotel and GUM. 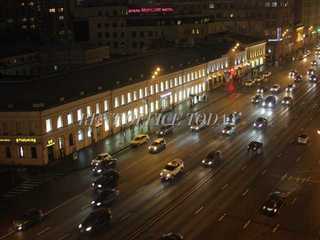 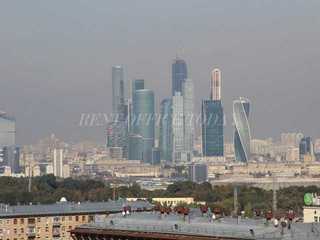 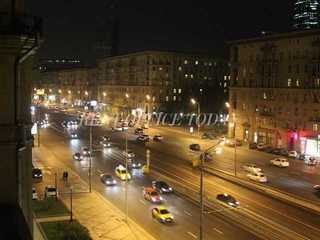 The main attractions include Petrovsky Passage. 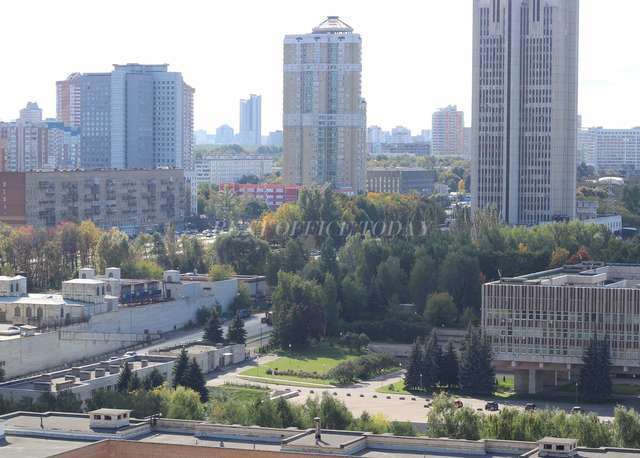 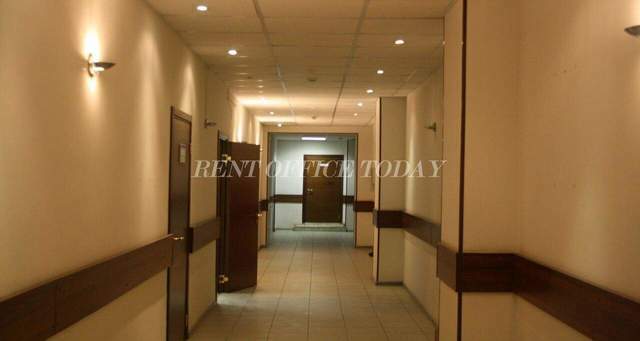 In the directory there are offers with convenient location, of different classes and sizes, which allows you to rent an office in Tverskoy – one of the largest ways of the Central administrative district running from the Kremlin to the Triumphal Square without a fee. 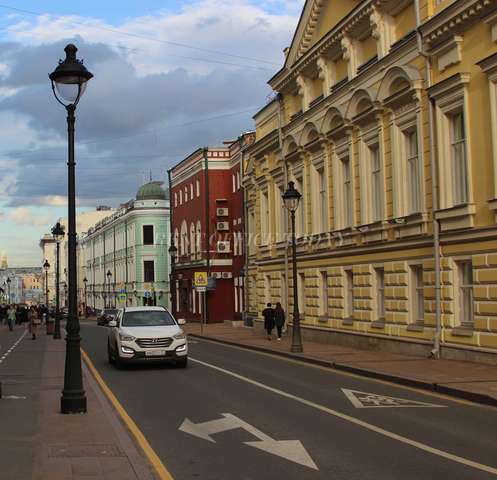 The name if the street originated many centuries ago due to the fact that it was a direct route to the city of Tver.